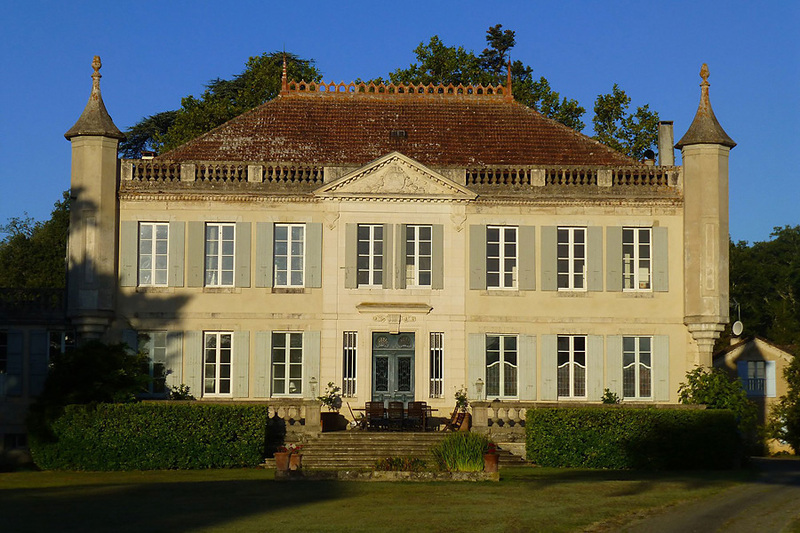 Situated in a charming yet accessible part of rural Gascony, this perfectly proportioned 19th century Chateau, set in mature gardens, grounds, woodland and farmland, is approached down its own wooded drive a convenient distance from its nearest market town. 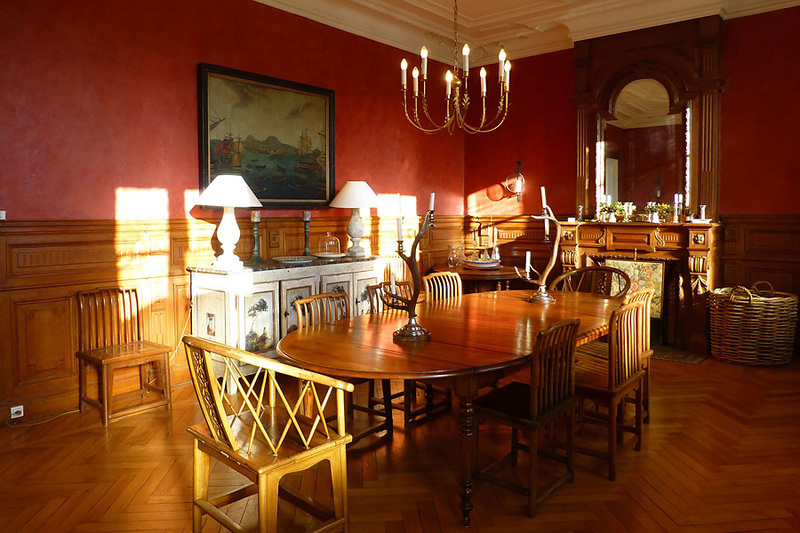 The property comprises a very well maintained, manageably sized and beautifully designed 6 bedroom Chateau. 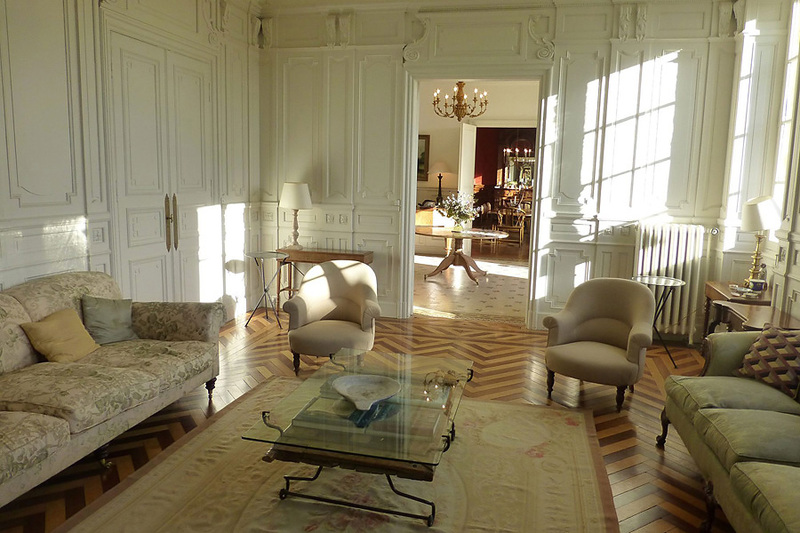 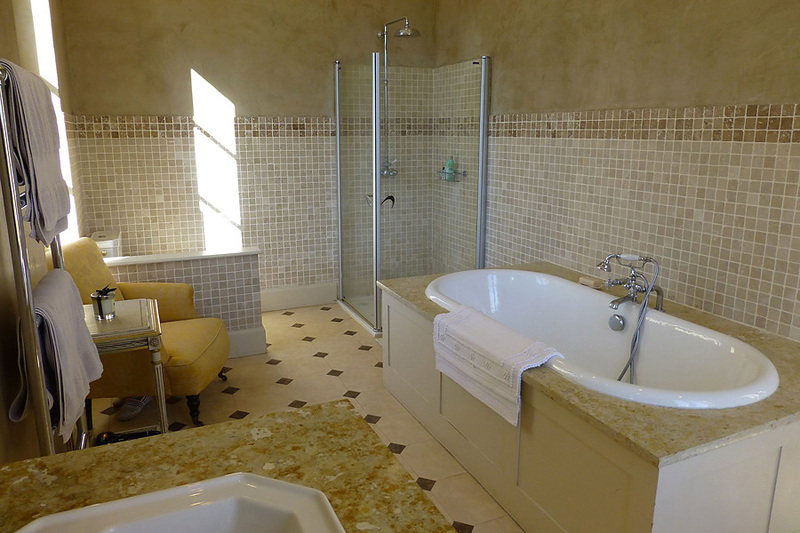 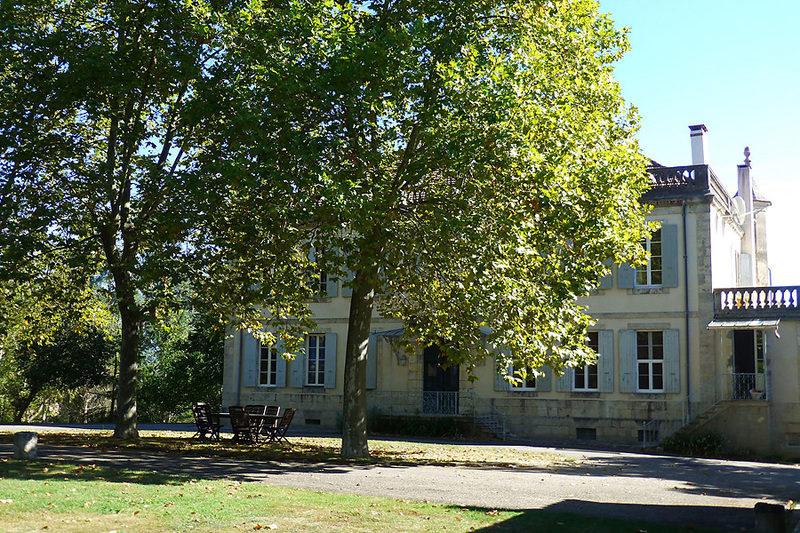 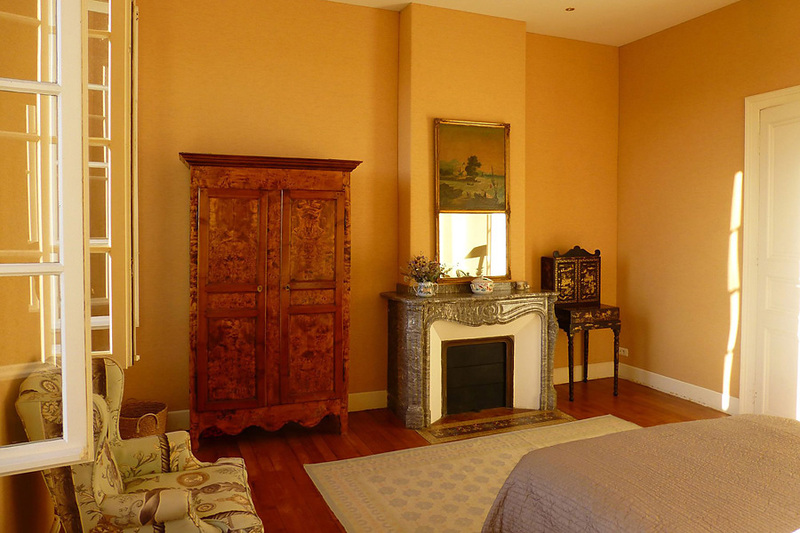 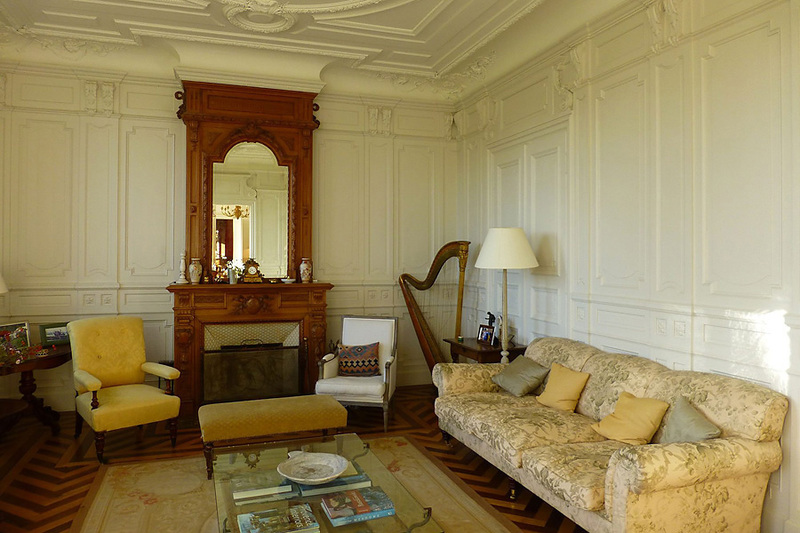 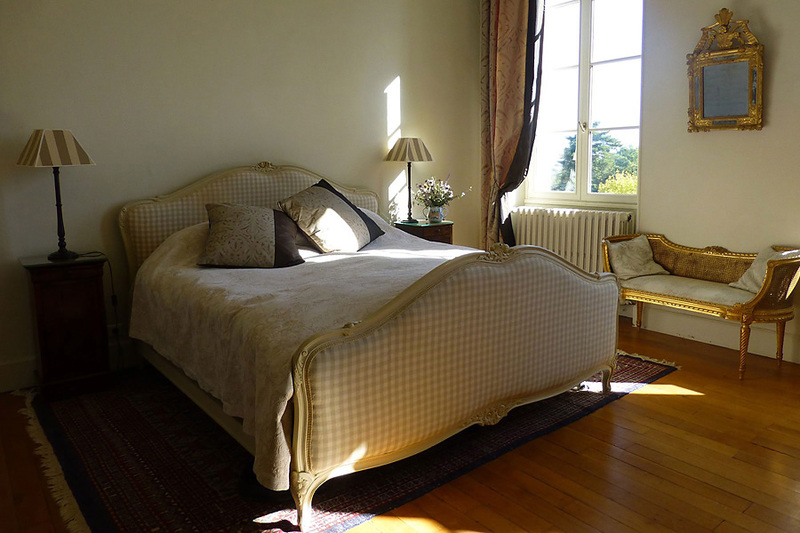 Within the Chateau are two self-contained apartments over one of which is situated a terrace with views to the Pyrenees. 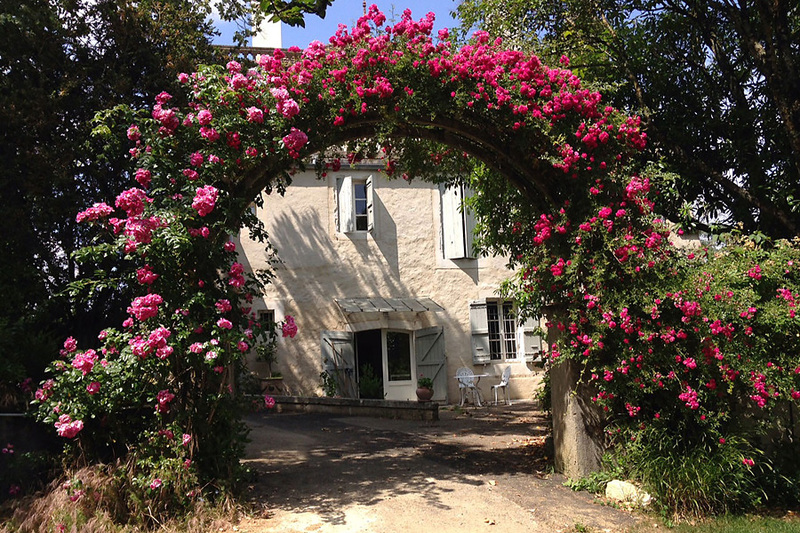 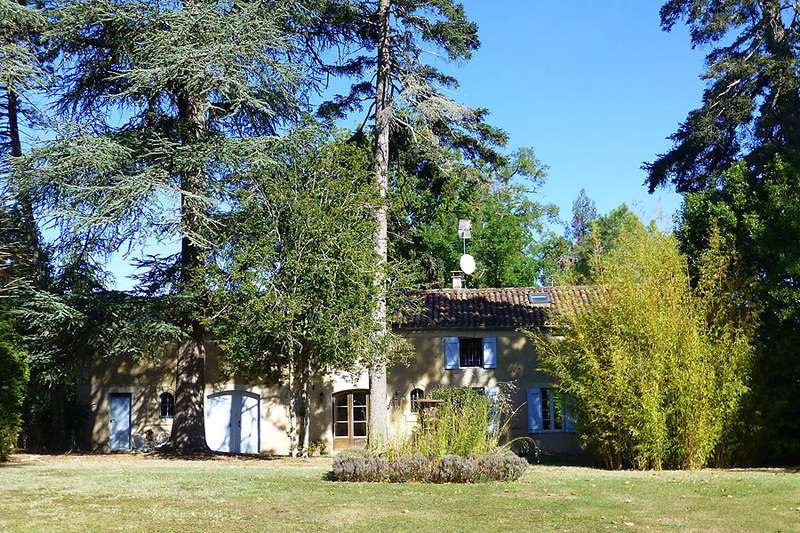 Separately there is one large 7 bedroom gite and a 3 bedroom gite. 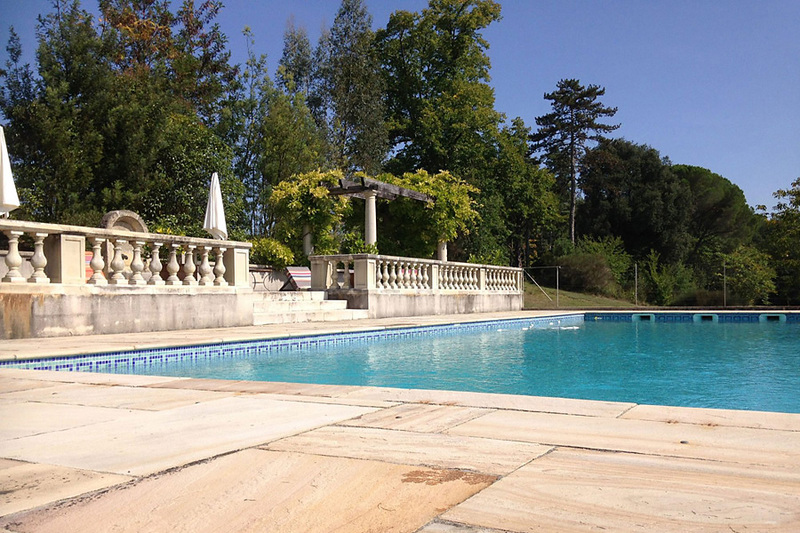 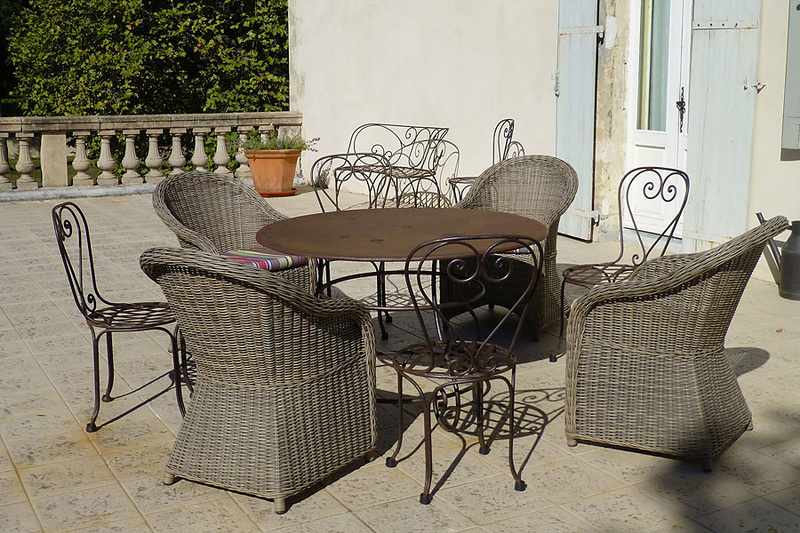 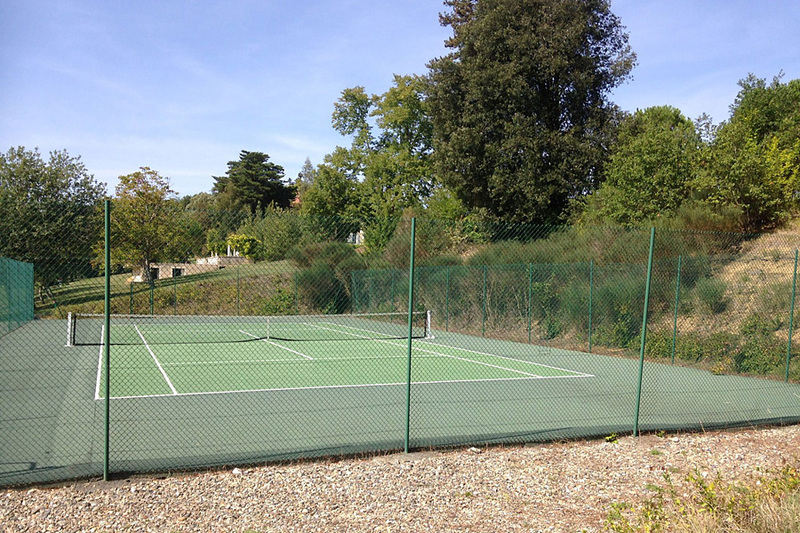 The current owners have made numerous improvements to the Chateau and to the whole property including the installation of an outdoor swimming pool, tennis court and stables within the outbuildings. 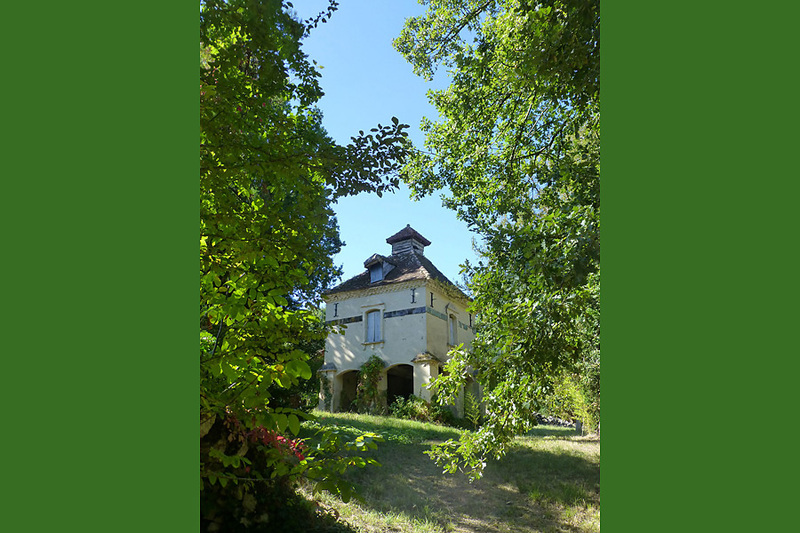 Further buildings include a large traditional barn and pigeonnier. 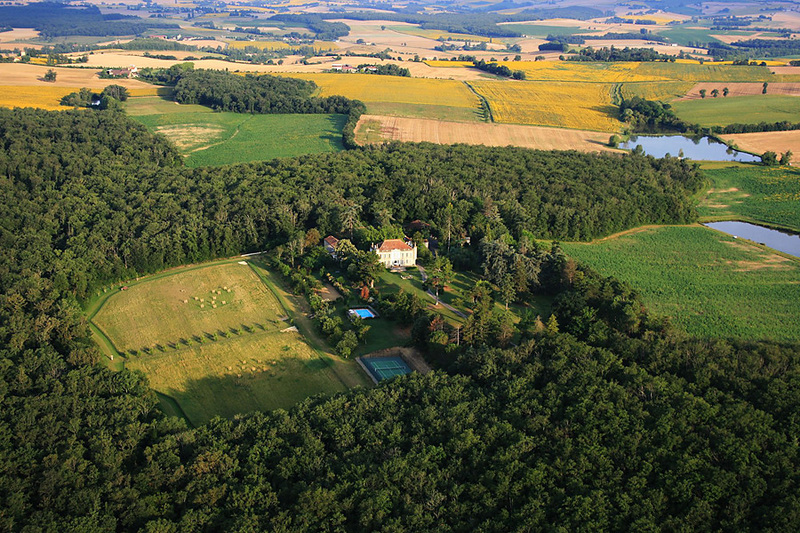 The land, totalling 68 ha in all, comprises a mix of mature gardens, grounds, woods and farmland. 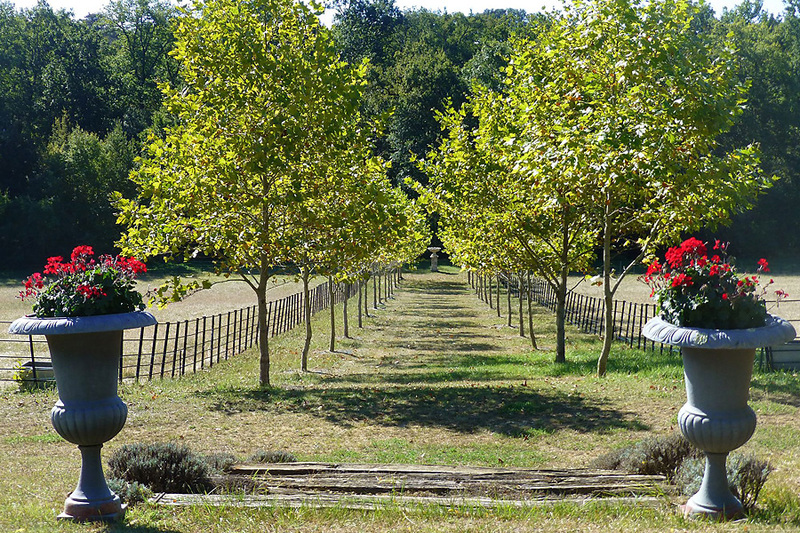 The option exists, by separate negotiation, to buy land adjoining which could create a farming unit. 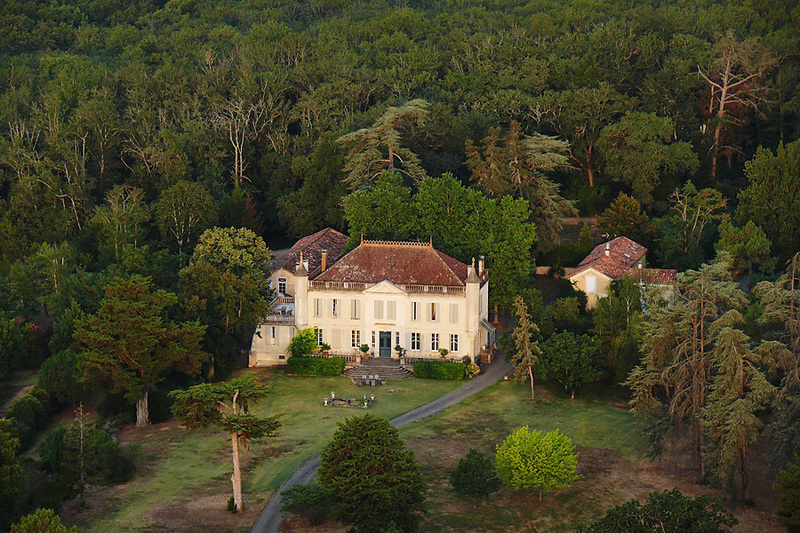 This truly outstanding property is, with all its elements, a perfect opportunity to acquire a small estate of standing with a gem of a Chateau as its centrepiece.